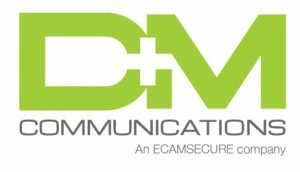 At D & M Communications, Inc. we understand that the best cabling job in the world doesn’t mean a thing if you don’t know what is cabled where. 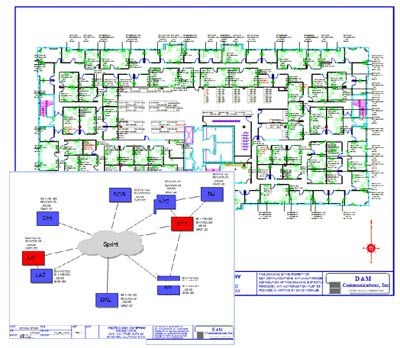 From CAD drawings and designation documentation to schematics. From network overview diagrams to drill-down software applications, D & M Communications, Inc. offers the most complete and intuitive imagery of network cabling that is available today.